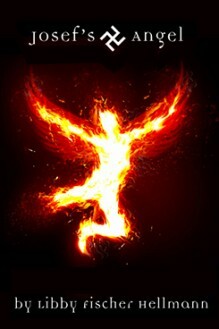 To enter the Facebook Contest for the chance to win up to $100 book gift card, just fill in your name and email below. You need to confirm your subscription (and the email will come from Libby) to be fully entered in the contest. Privacy Notice: To enter the Killer Femmes Facebook contest, you need to be added to our five email lists. 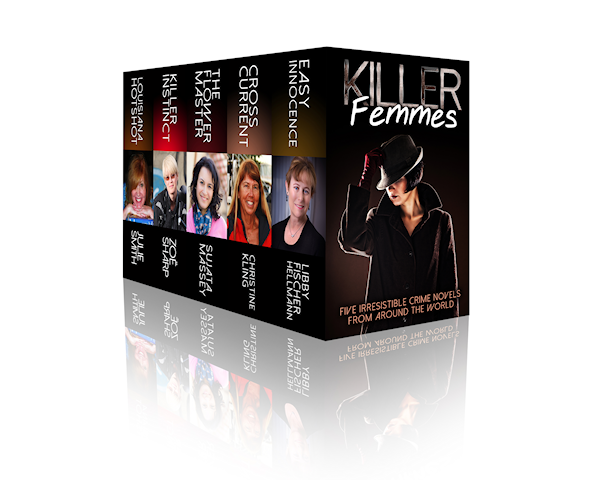 Killer Femmes is comprised of these five authors: Libby Hellmann, EASY INNOCENCE; Sujata Massey, THE FLOWER MASTER; Kristine Cling, CROSS CURRENT; Julie Smith, LOUISIANA HOTSHOT and Zoe Sharp, KILLER INSTINCT. You may opt-out of any of the lists after the contest period, but why would you want to? You’re going to love these books, and you’ll want to know what these authors are up to!